The Honda is the most expensive, and discounts are limited, while the Skoda is cheapest to buy at the outset, with big savings available on what’s already the lowest list price. The Seat is available with sizeable discounts but still isn’t as cheap as the Skoda after haggling. Target Price PCP finance costs for the Honda and Seat come in at £215 and £234 per month respectively, after a 15% deposit and with an annual mileage limit of 30,000 miles. 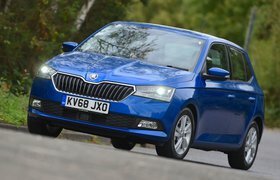 The Skoda is much cheaper at £162 per month. 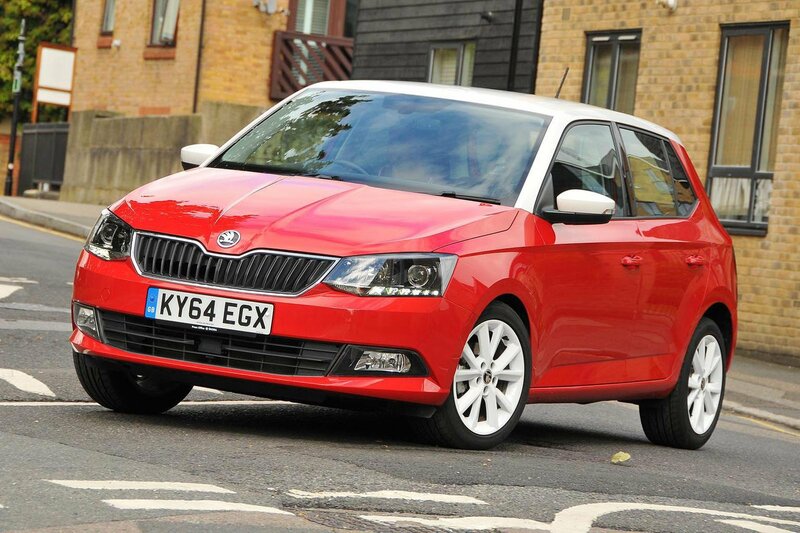 Less impressive is the Skoda’s 44.9mpg real-world fuel economy; the Jazz managed 48.7mpg and the Seat 52.2mpg. Over 36,000 miles the Seat will cost you around £500 less in fuel than the Skoda. Despite this saving, the Ibiza will still cost you more than the Fabia overall if you buy outright and sell on after three years, mostly due to the Seat’s heavier depreciation. The Jazz goes some way to justifying its higher costs with lots of equipment. All of these cars get air-con, a multifunction steering wheel, 15in alloys and front electric windows, but the Jazz also gets front and rear parking sensors, cruise control, auto lights and wipers, rear electric windows and a choice between two standard paint colours – orange or red. 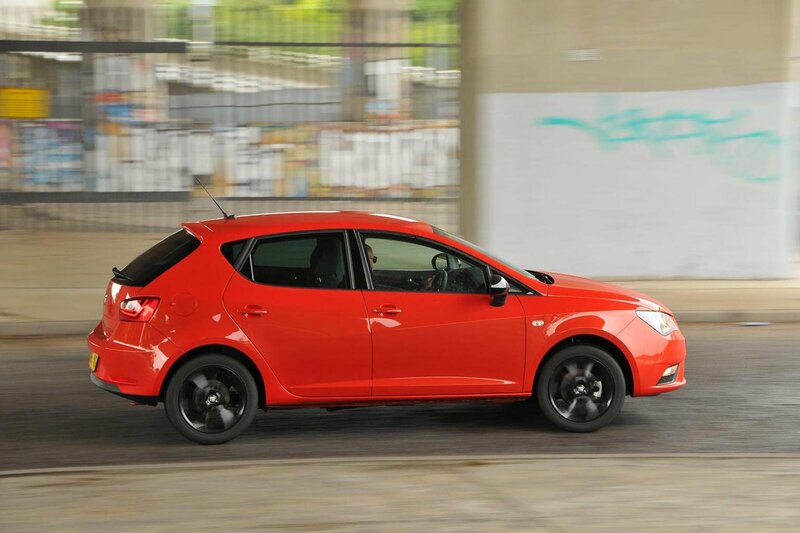 The Fabia and Ibiza only offer one standard paint – dark blue or red, respectively – and, while the Skoda gets standard rear parking sensors, the other two still look sparsely equipped next to the Jazz. The Seat is the cheapest of the three to run as a company car or lease. However, it’s the only car here that doesn’t come with automatic emergency city braking or curtain airbags (which cover the front and rear windows), settling for driver’s head and side airbags only.